BOSTON – (September 27, 2018) – Coronary artery disease (CAD) is the leading killer of people with type 2 diabetes, and it's not a secret killer. Physicians can assess the risks of major coronary events for someone with diabetes for reasonably well. Among those with diabetes, there are well-established indicators of risk such as weight, fasting levels of blood glucose and family history of the disease. Doctors also can consider more general measures of health such as cholesterol levels, blood pressure and smoking history. Until recently, researchers thought that genetic analyses could add relatively little to these factors in predicting CAD risk for people with type 2 diabetes. 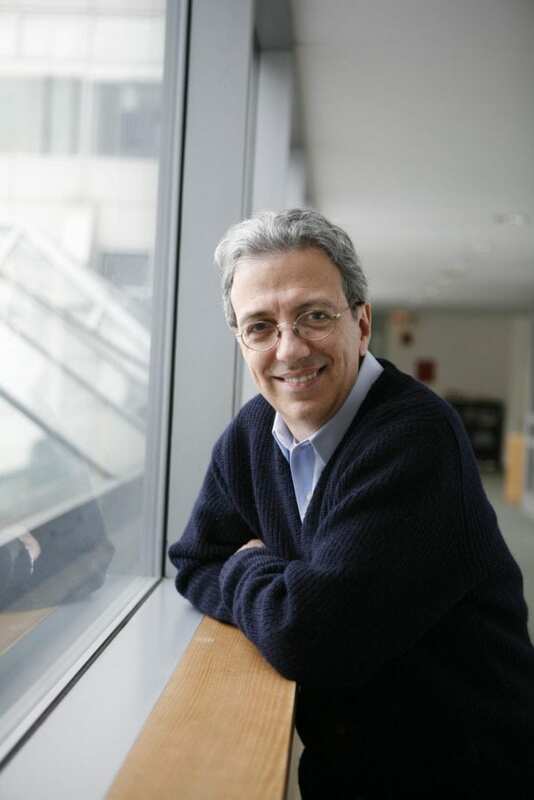 But a study led by Joslin Diabetes Center scientists now has shown that adding genetic factors into the mix can help to further hone these risk assessments, says Alessandro Doria, MD, PhD, an Investigator in Joslin's Section on Epidemiology and Genetics. The study leveraged greater information gathered in recent years about genes implicated in CAD among the general population, notes Doria, the senior author on a paper describing the research published in Diabetes Care. "The effect is not dramatic, but it is much better than what we expected," he says. Joslin scientists used a genetic risk score derived from 160 gene locations now associated with CAD in the population at large, says Doria, who is also an associate professor of medicine at Harvard Medical School and an associate professor of epidemiology at the Harvard T. H. Chan School of Public Health. The results showed that the genetic score provides a significant improvement in the ability to correctly predict future major coronary events, Doria says. The advantage of a score based on genetic markers is that it can be used early in life, when clinical predictors of cardiovascular risk, such as increased body weight or increased cholesterol, may not yet appear. However, the score doesn't seem to be useful for predicting which treatments, such as intensive control of blood glucose levels, may help to guard against major coronary events. In previous work, Doria and his colleagues had identified two genes that do help to predict whether such treatments would be effective against CAD in type 2 diabetes. Continuing to seek out genetic clues, they then found that lower levels of a protein called GLP-1 are associated with people who will benefit most from intensive control of their blood glucose levels. Drugs that increase production of this protein are widely used to treat diabetes. It may be that people who produce less GLP-1 when they are under intensive glycemic control receive particular benefits against CAD from such drugs, Doria speculates. His study shows that large clinical trials such as ACCORD and ORIGIN can continue to provide useful data long after their main conclusions have been gathered. "Ten years after its completion, ACCORD continues to generate ideas and findings," Doria says. The research also highlights the role of collaboration across expertise and institutions, he emphasizes. For instance, leaders of the ORIGIN trial at McMaster University in Hamilton, Ontario made key contributions to the work. Joslin's Mario Luca Morieri and He Gao were co-first authors on the paper. Other Joslin contributors included Hetal Shah, Christine Mendonca, Timothy Hastings and Patinut Buranasupkajorn. Other co-authors included Guillaume Parè, Hertzel Gerstein, Marie Pigeyre and Jennifer Sjaarda from McMaster University; Alison Motsinger-Reif and Daniel Rotroff of North Carolina State University at Raleigh; Ronald Sigal of the University of Calgary in Alberta; Santica Marcovina of the University of Washington in Seattle; Peter Kraft of the Harvard T.H. Chan School of Public Health in Boston; John Buse and Michael Wagner of the University of North Carolina in Chapel Hill; and Josyf Mychaleckyj of the University of Virginia in Charlottesville. Lead funding came from the National Institutes of Health.